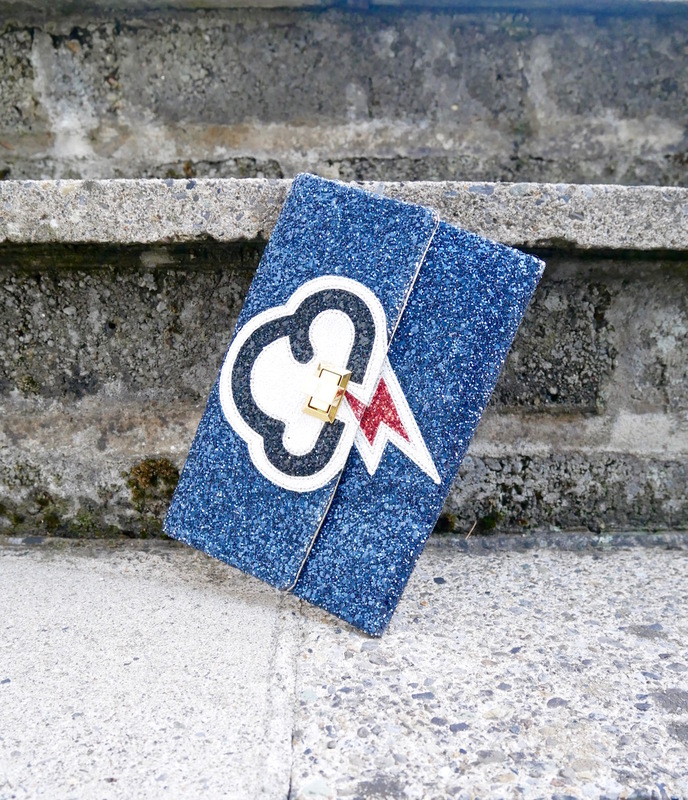 Oh lads – I’m doing it, my first honest-to-goodness, fashion post – how exciting! Anyway! Recently I popped into Oasis, now I don’t know about you guys, but for me, Oasis has become one of those stores where I either want to buy absolutely everything they’ve got, or there’s nothing at all that tickles my fancy. 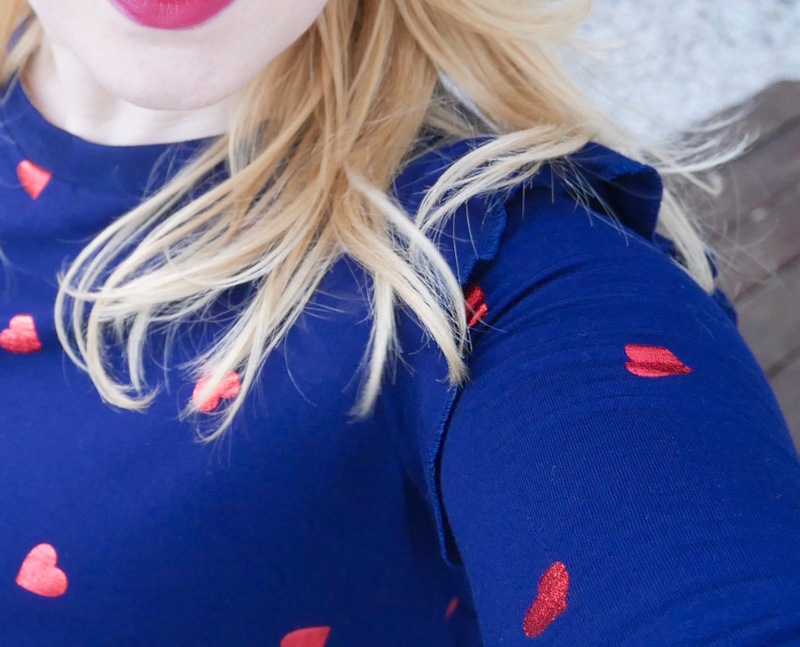 Well, this season, it appears it’s the former, starting with this gorgeous jumper, a perfect look for the more informal Valentine’s day outing if you ask me! The fabric is out of this world soft and although it feels quite thin, it provides a lot of warmth, so a great one for not having to compromise between chicness or hypothermia during this recent cold snap! 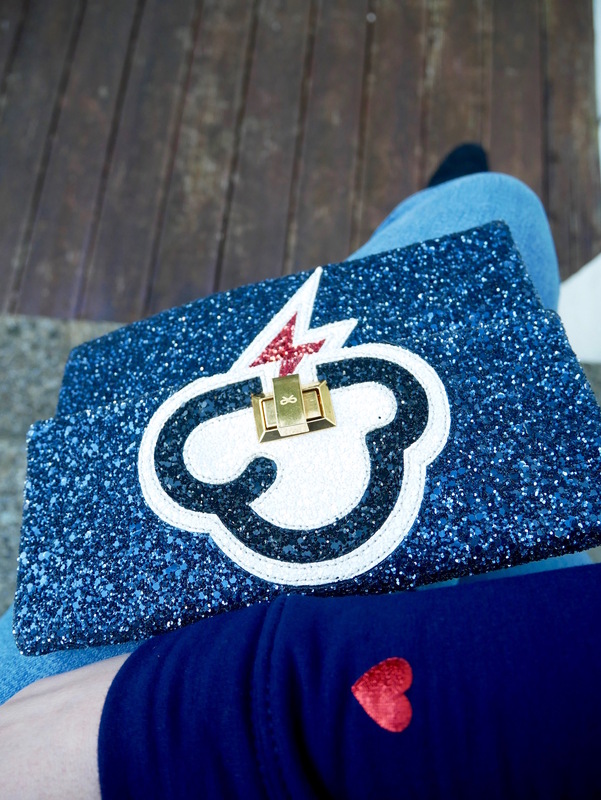 For accessories, I left it all up to the clutch – this navy dream is several seasons old, but is still without a doubt one of my favourite splash-out purchases I’ve ever made. Bought just before our Honeymoon back in 2016, it get’s a compliment from at least one stranger each and every time I take it out and about. 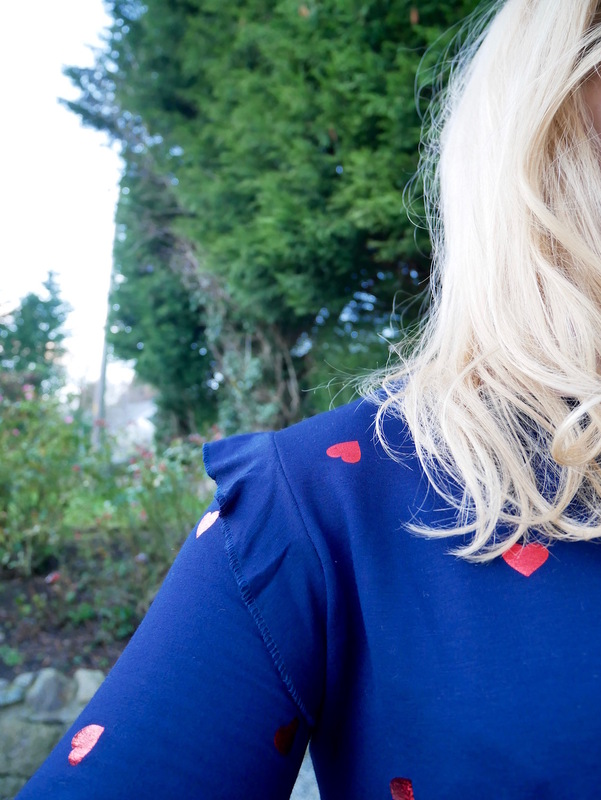 My personal favourite with this top is the sleeve detail, stepping this simple heart adorned piece from everyday, to v-day! I’ve popped some dressier options below in case you’re in the market for a show stopping look, just click on the item you fancy and it’ll bring you straight to where you can purchase it! No matter what though, don’t forget, Valentine’s Day is meant to be about showing the ones you love that they’re the absolute business, but that is not solely with reference to romantic love. Buy your Mom and Dad some flowers, send a card to your Gran, meet up with your bestie for coffee – love is love and we should all be showing it and shown it each and every day! Sounds like a winner Frances!! 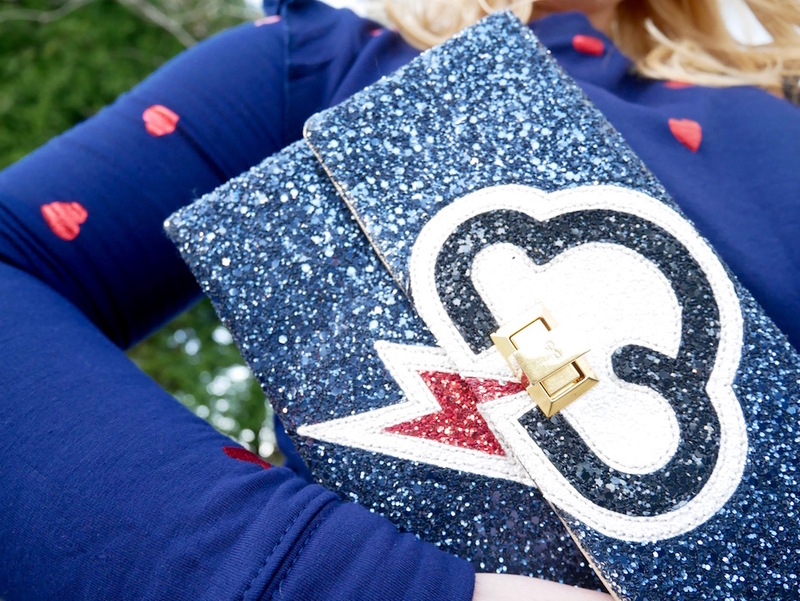 Loving the sparkly bag! Super cute and great ideas!